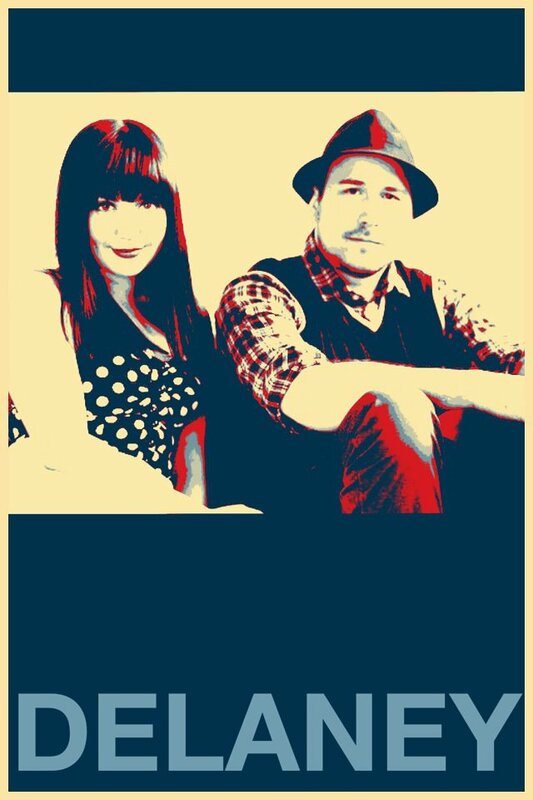 Originally from Sheffield & Kent ‘Delaney’ hit the music scene in November 2011 and brought with them hints of deep south blues and gritty jazz. Neither one a stranger to the stage they were introduced by a mutual friend in 2010 and after knowing each other little more than an hour performed to a captivated audience and realised they would be fools not to continue. 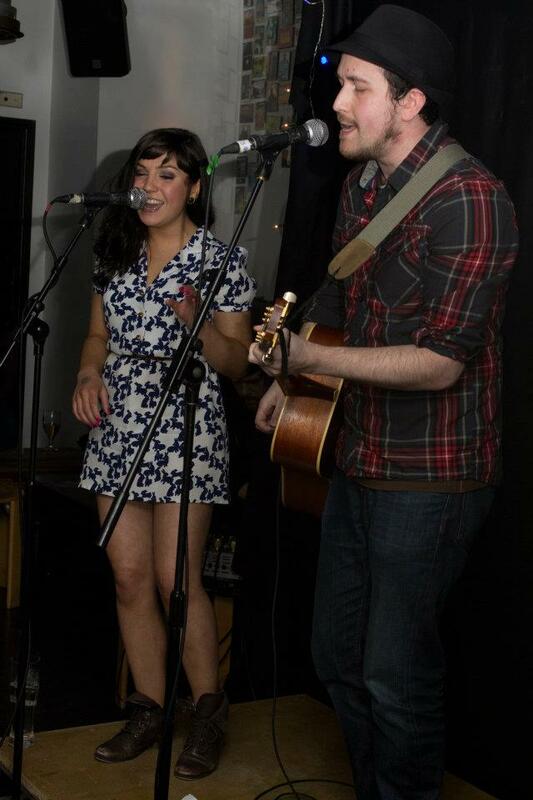 After Kirk moved down from Sheffield in 2011, Kirk Little and Jennie Delaney played their first official gig as a duo in November 2011. Since then they have played long established London music venues from The Bedford, to The Troubadour. Word has spread and they are getting booked far and wide having played Brighton Fringe, The Great Escape festivals and The Olympic Park!